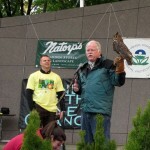 RAPTOR Inc.’s mission includes cultivating respect for nature in our community and educating the public about the importance of raptors in the environment. 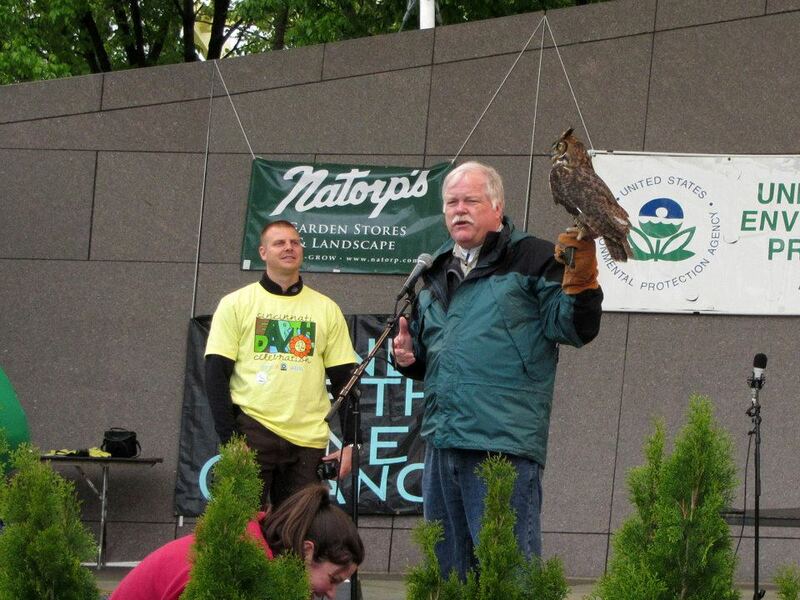 Our trained educators and avian ambassadors deliver over 350 public educational presentations each year. 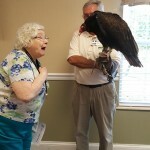 We offer a variety of programs and all of our programs can be adapted to suit your specific needs. 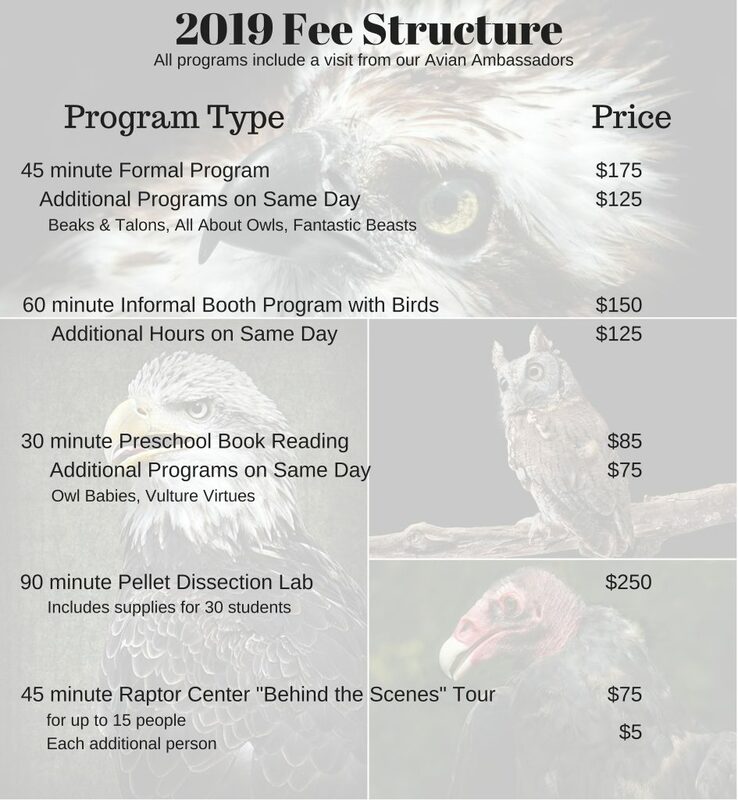 Discount pricing is available for multiple programs booked together. 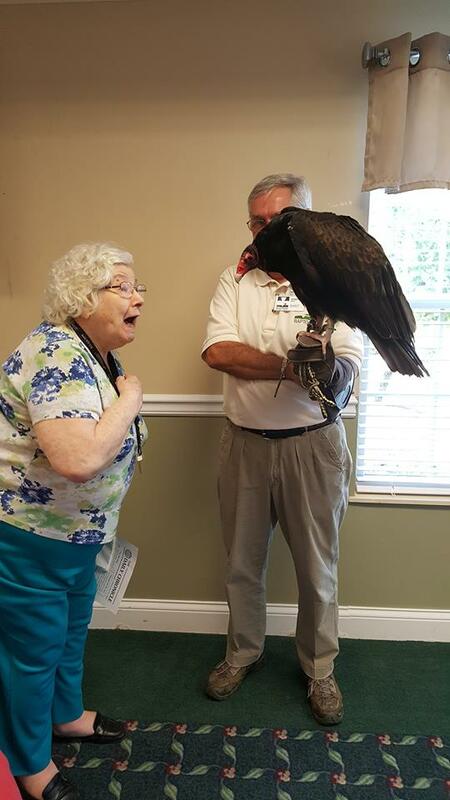 Make your next event extra special by inviting a bird of prey! 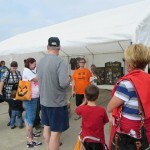 There are no mileage fees assessed for programs conducted within a 30 mile radius of our facility. Programs outside of this radius may be assessed a mileage fee. 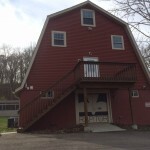 We would love to host your group or family at our Milford, Ohio facility. 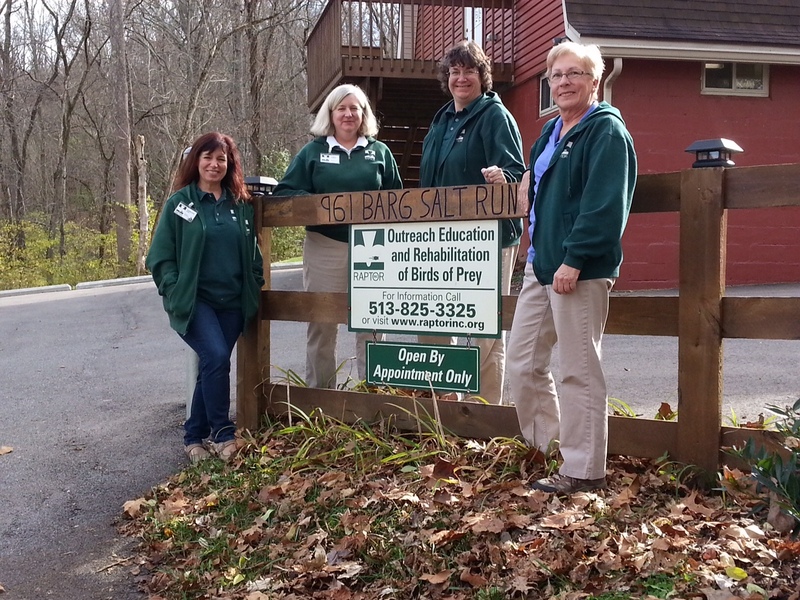 We offer tours, formal programs, scout achievement programs, home school programs, and more. 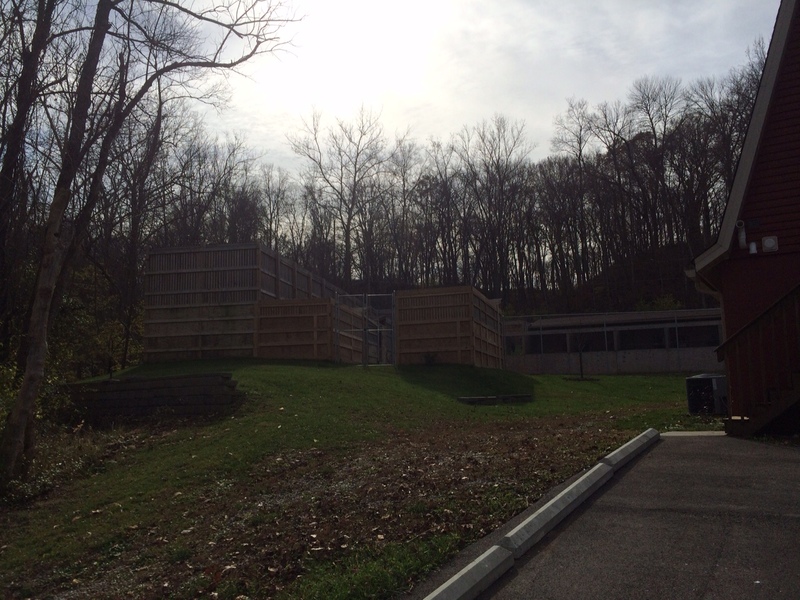 Programs conducted at our facility are offered at reduced costs! Reservations are required. 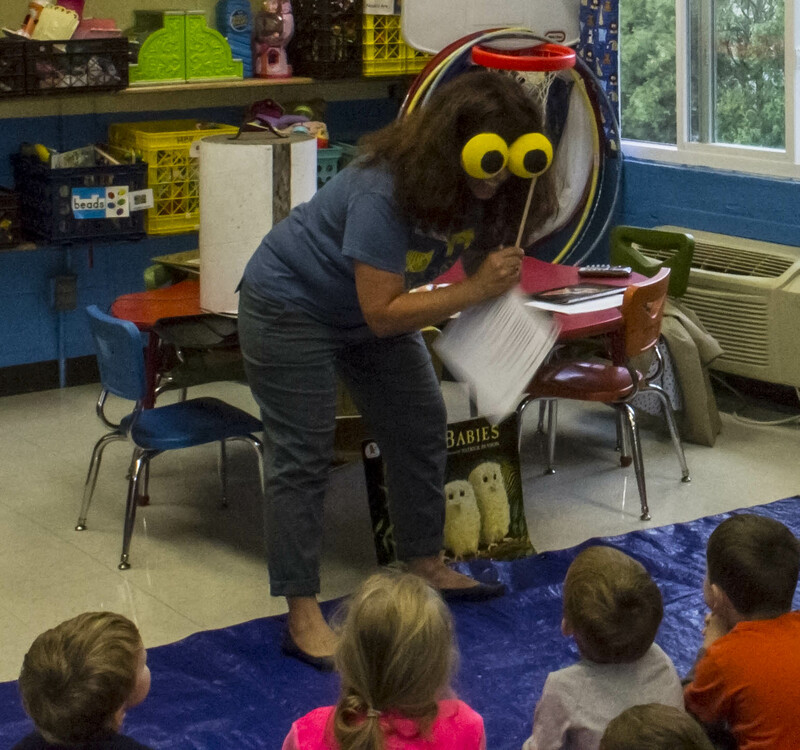 Formal programs are delivered in a lecture or classroom-type format. Fantastic Beasts of the Harry Potter World! Educators: Owl Pellets for Sale! 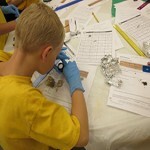 Educators…Do you wish to conduct your own owl pellet dissection program? 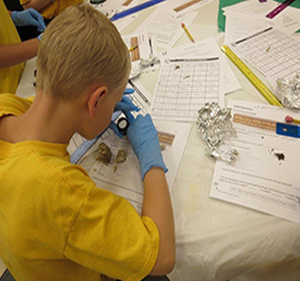 Bones, fur, feathers…what a great opportunity for your detectives to search and discover what is hidden in these owl pellets! 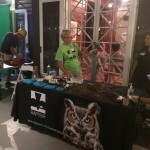 The pellets are collected from the owls residing at RAPTOR Inc. They are large in size and sanitized. Activity sheets are included. Free delivery is available within a 30 mile radius. Pellets are $2.50 each. Order 20 pellets or more to receive the discounted price of just $2.00 each! Order early to assure availability. 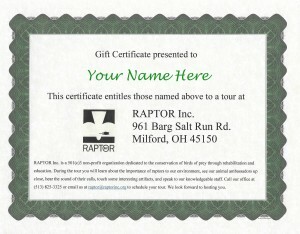 Email raptor@raptorinc.org to order. 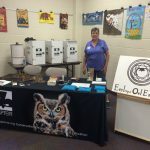 Booth Presentation (With or Without Birds)! 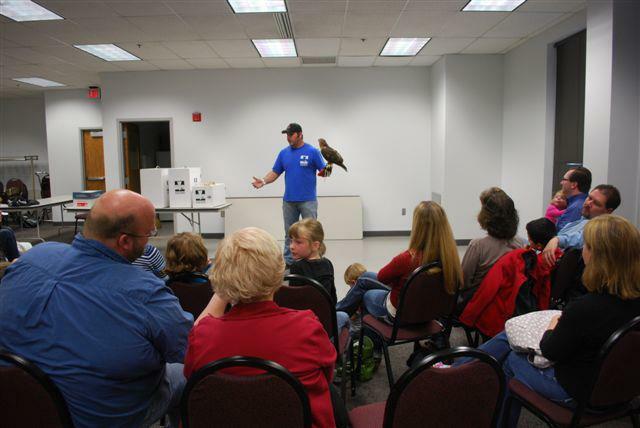 Invite birds of prey to your next event! 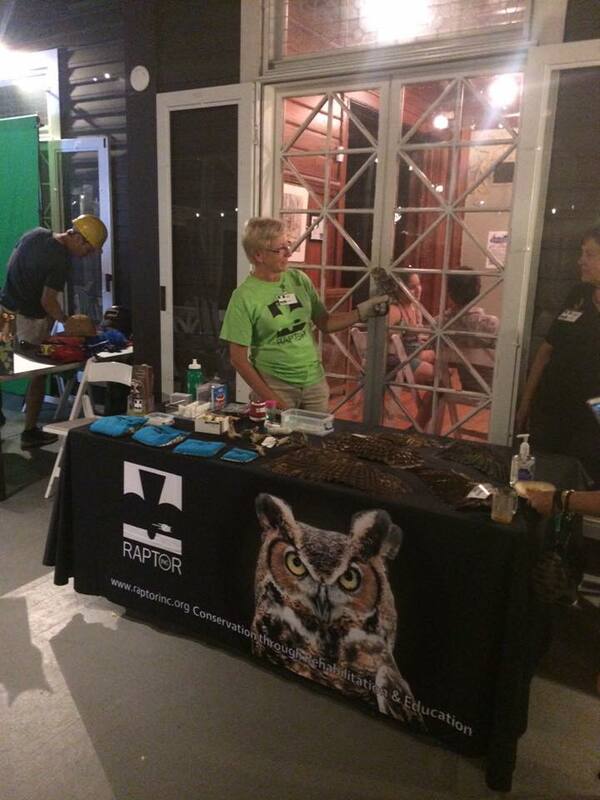 Informal programs are delivered in a Meet-and-Greet or booth format with an educator and 3 avian ambassadors. 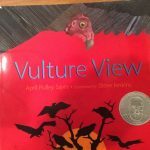 The educator will have 1 bird out on the glove at a time and a table with touchable artifacts where guests can approach at their leisure, interact with the educator and take photos. 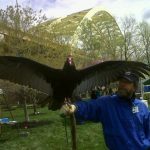 Discounts available for programs requested without birds or multiple hours of programming on the same day. These programs can be delivered at a location of your choice. (60 mins, $150). 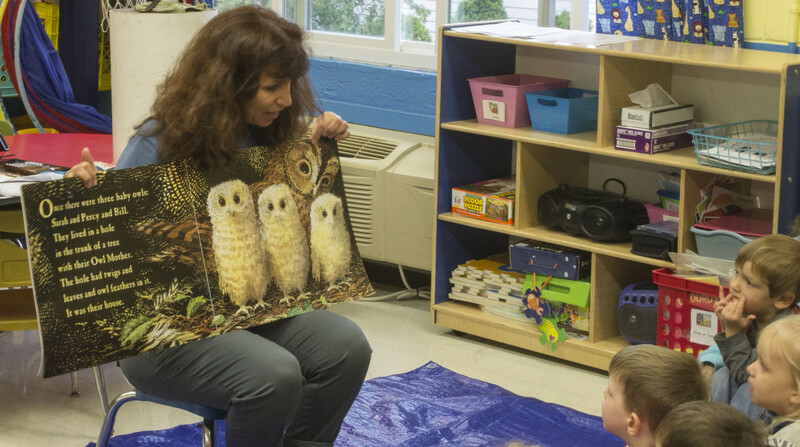 Programs delivered by appointment at our Milford facility are offered at reduced costs. 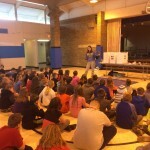 We offer special programs for Scouting and Home School groups. Indoor space is limited. Contact us for details. 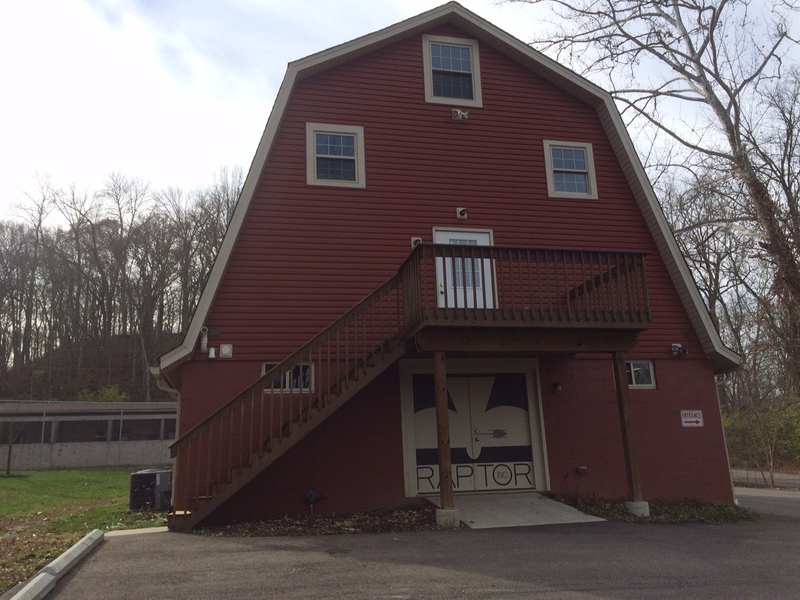 “Behind the Scenes” Tour of the Raptor Center! 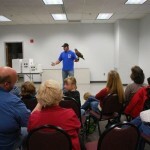 Private “Behind the Scenes” tours of the Raptor Center are available by appointment. 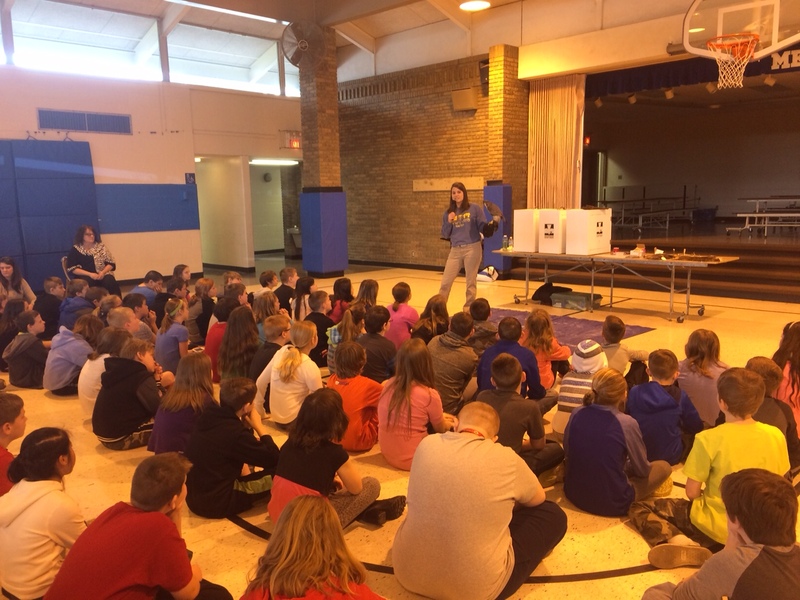 Your tour includes a short classroom presentation where you will have the opportunity to see 2 of our Avian Ambassadors up close and learn about their importance to the environment. 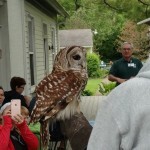 Then your educator will give you a tour of the facility where you can see our other Avian Ambassadors in their residential habitats, learn about the rehabilitation process, and discuss how you can help protect local birds of prey. These intimate tours are great for families or small groups and can be adapted to suit your personal interests. (~45 minutes, $75 for up to 15 people, +$5 for each additional person). 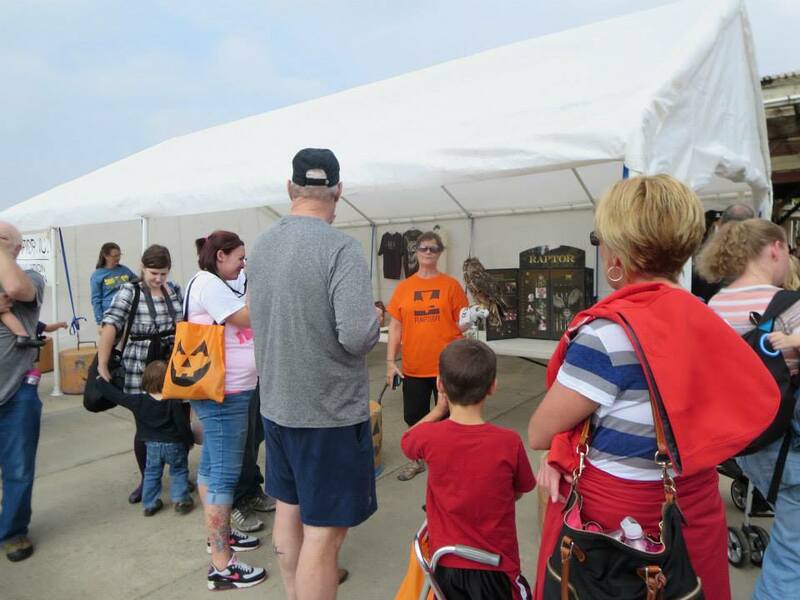 We offer OPEN HOUSES to the public on the last Sunday of each month, March through November, from 1:00pm to 4:00pm. 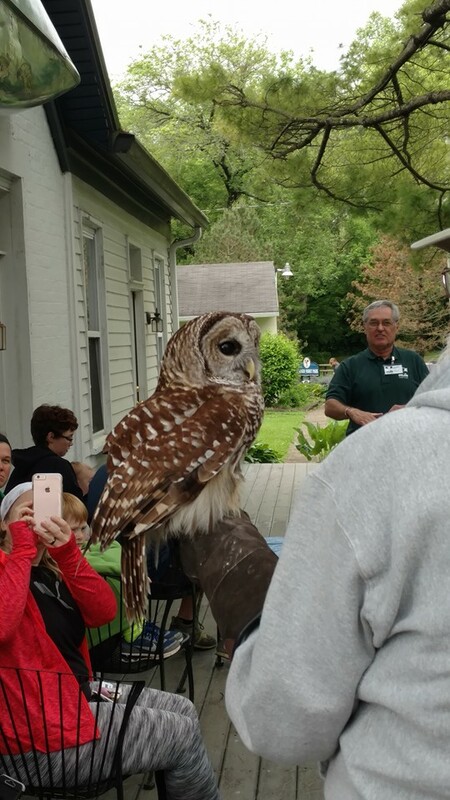 During these times our highly skilled educators will be present to welcome guests, lead tours, conduct educational programs with our avian ambassadors, share biological artifacts, and answer questions. 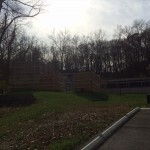 Open House Programs are FREE and reservations are not required. Donations are appreciated. 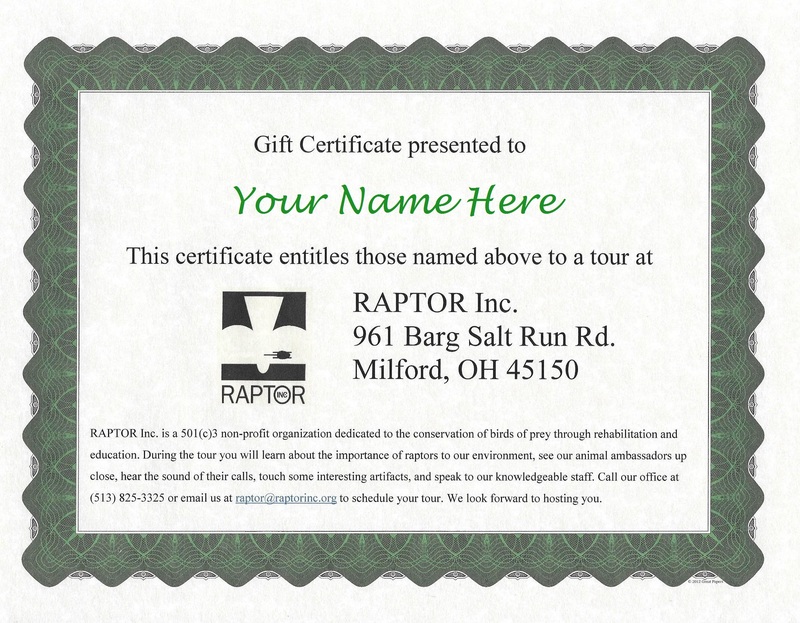 All programs can be purchased as a gift certificate too! For a list of upcoming programs that are open to the public, please CLICK HERE. If you have questions or would like additional information about any of our programs or services, please complete the form below and we will contact you. You may also call our office at (513) 825-3325. Please provide any details about the event, such as type of event, time of program, parking and access instructions, etc. Thank you .